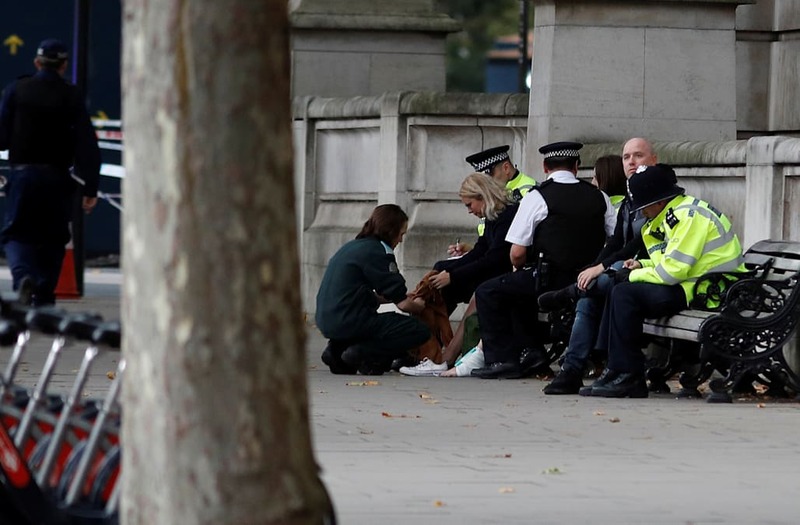 LONDON, Oct 7 (Reuters) - Eleven people were injured on Saturday when a car collided with pedestrians near London's Natural History Museum, in one of the capital's busiest tourist areas, but police doused fears it was a terrorist attack, saying it was a road traffic incident. Police said it was believed the car had mounted the pavement outside the popular attraction in west London and collided with a number of pedestrians. Officers had arrested a man at the scene and he was now being questioned. 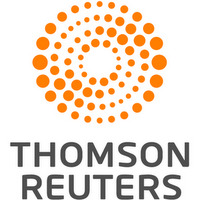 "The incident is a road traffic investigation and not a terrorist-related incident," a police statement said. London's ambulance service said they had treated 11 people, mostly for head and leg injuries, with nine taken to hospital. Police said none of the injuries were life-threatening or life-changing. Unverified footage from the scene showed a man being pinned to the ground by what appeared to be four security guards or police officers. The Natural History Museum is located on Exhibition Road in South Kensington, one of the British capital's most upmarket districts and home to a host of other museums, restaurants as well as university buildings. It is the fourth most popular tourist attraction in the United Kingdom, with 4.6 million visits during 2016, according to the Association of Leading Visitor Attractions. The collision brought the area to a standstill as police cordoned off a wide area whilst they carried out their investigation. "My thanks to the first responders at this incident this afternoon and the actions of members of the public. My thoughts are with the injured," Prime Minister Theresa May said on Twitter.